Morning Day 1: We’ll wake up bright and early to meet at Rice. 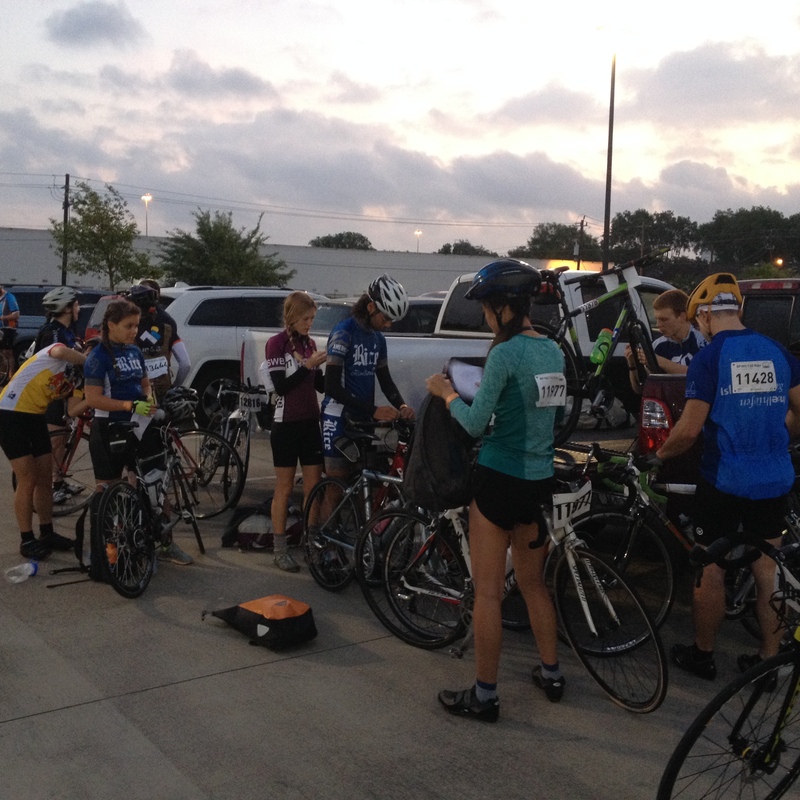 From there, we will carpool to one of the three starts of the MS150. You will have with you: your bike (complete with water bottles and any food you want to attach to it), your bag (with all your clothes, toiletries, sleeping bag, pillow, shower shoes, etc. ), and your person. We’ll load our bags onto a truck to take it to La Grange, and then we start riding. Lunch Day 1: We’ll try to meet together for lunch. Depending on the speeds of everyone, and if some people decide to start in different places, this may be difficult. If we don’t see you, no worries! We’ll see you in La Grange. Evening Day 1: We’ll meet up, eat dinner, pick up our bags, shower off, and sleep off any soreness in the tents we will bring. Morning Day 2: Breakfast time, take down the tents, turn in your bags, and then it’s time to hit the asphalt. Lunch Day 2: Again, we’ll try to meet up for lunch. Depending on everyone’s speed and if we want to stay in groups or not, this may or may not happen, but we’ll try! Finish Line Day 2: Party! We’ll arrange a meeting place for after we are done. Then, we can eat, collect our bags, shower, take some awesome pictures, possibly explore Austin a little, and then catch a bus ride back to Houston. More 2017 info coming soon!